Belgian Malt Mouterij Dingemans. 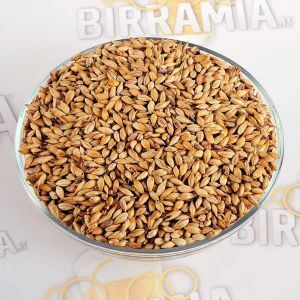 The malted grain produced by this malthouse is produced from row barley (2 rows). Dingemans has produced a wide selection of basic ingredients for demanding Belgian brewers since 1875. 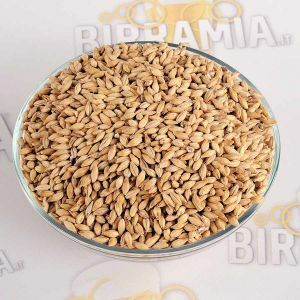 The strategic location of their officies in the middle of the region provides them with the best plantations of barley for beer. The result is a very good selection of brewing products used in beers such as Pilsen but also Trappist, Abbey and White Beers.